"As the government went on [it] ran out of proactive ideas. The intellectual capital of the government was not regenerated." Ever wonder why Stephen Harper’s Conservative government seemed so directionless and divisive? 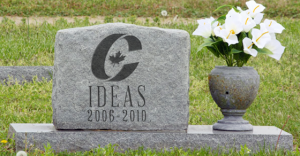 Stephen Harper’s former right-hand man has a pretty good theory: it’s because the Conservatives ran out of ideas over half a decade ago. “Issues management became a way of developing the government’s agenda on its own,” he added. Suddenly, Brodie’s admission that the Conservatives just started making up policy on the fly explains how the Conservatives could pass so many unconstitutional laws, ram through Bill C-51 despite near-universal criticism or think up an idea as spectacularly dumb as a barbaric cultural practices hotline. 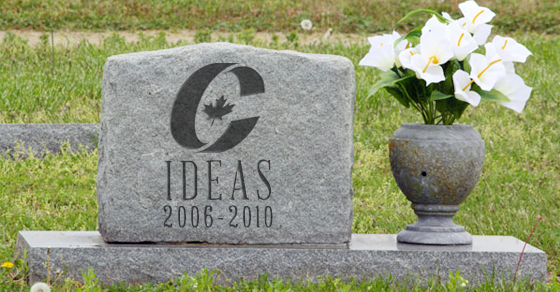 Conservatives Ian Brodie Stephen Harper they said what? "I think it's the first generation to come through a schooling system where many of them have been hard-wired with collectivist ideas." Ever thought there was something fishy about the words your first grade teacher asked you to spell? If so, you might want to have a chat with Jason Kenney. 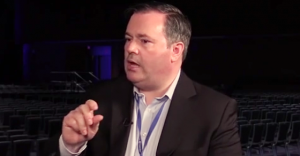 Speaking with Rebel Media’s Ezra Levant at the Conservative’s bizarre National Convention last weekend, the potential Conservative leadership candidate had an interesting explanation as to why Canadians under 30 do not identify with conservative values.